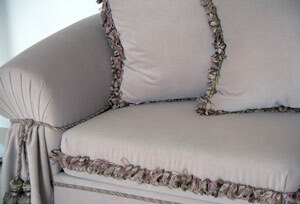 Furniture and upholstered items have the same problems as carpets over time. The issues of general dirt or stains can ruin furniture like chairs, couches and ottomans just like carpet. Norris Carpet Cleaning can clean your fine fabric furniture and upholstery with the same care we use on your carpets and rugs. 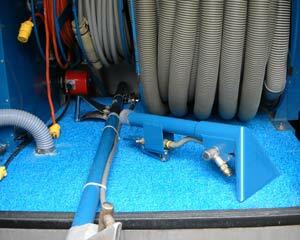 We have special furniture equipment for our powerful cleaning system which helps us safely clean your furniture. Clean furniture looks better, smells better and lasts longer than furniture that is not cleaned. Call us today to arrange a time to make your furniture and upholstery look it’s best. We can work combination deals for both carpets and upholstery cleaning at the same time. Check out our furniture cleaning coupon here. Norris Carpet Cleaning has been serving the Indianapolis area with water restoration and carpet cleaning services for over 25 years. We have happy customers in Beech Grove, Carmel, Fishers, Noblesville, Westfield, Broad Ripple, Meridian Kessler, Rocky Ripple, Avon, Greenwood, Greenfield, Indianapolis, Plainfield. Norris Carpet Cleaning is locally owned and operated by Doug Norris. He takes personal pride in doing a great job every time!